Impeccably maintained single-level condo! Low maintenance living. Gourmet kitchen w/ slab granite bar, tile counter tops w/ mosaic glass/tile backsplash & SS appliances. LR w/ cozy fireplace and natural light. Large master suite, covered patio and single-car garage. Fridge, washer & dryer included! 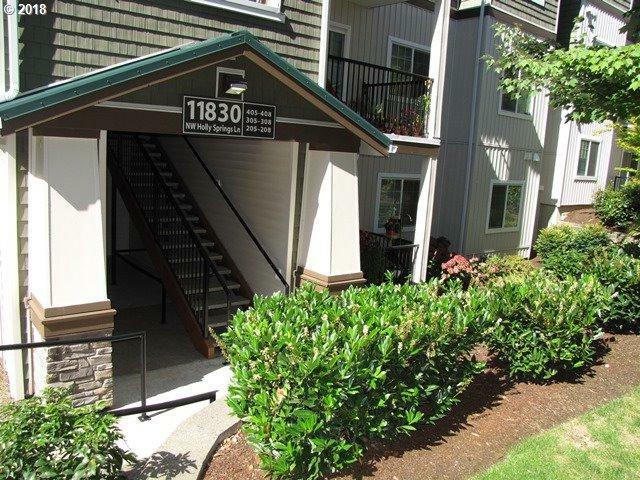 Excellent location with easy access to restaurants, coffee shop, school, Market of Choice, transit center & Hwy 26 or Hwy 217.